Darwin would not be surprised this show still hasn’t been cancelled. The Survivor TV show has been renewed for a 35th season on CBS. While we previously reported the production was scouting locations in Fiji for both season 35 and 36, today, The Tiffany Network confirmed the season 35 renewal, in its early renewal announcement. A competitive reality show airing on the CBS television network, Survivor is hosted by Jeff Probst. Season 34, Survivor: Game Changers features returning castaways. So far, Ciera Eastin, Tony Vlachos, Caleb Reynolds, and Malcolm Freberg have been voted off the island. 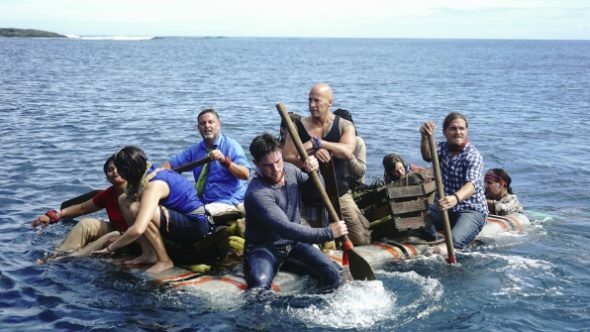 The 34th season of Survivor is averaging a 1.70 rating in the 18-49 demographic and 7.18 million viewers. Compared to season 32, that’s down by 15% and 14%, respectively, but among CBS TV shows, it’s still a top three performer in terms of its demo numbers and is in the top ten, where total audience size is concerned. What do you think? Are you still watching the Survivor TV series? 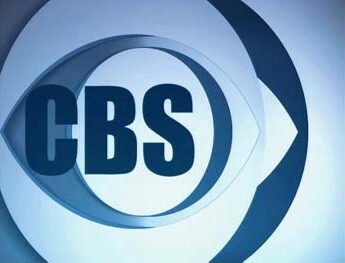 Do you plan tune in for the 35th season on CBS? Survivor: Is the CBS TV Show Cancelled or Renewed for Season 35? I am a true fan! Love this show, and I pray CBS does not plan to cancel it in the near future. I love the current season, and cant wait to watch the next. I do not plan to miss an episode… Ever!! Never have, never will. I will NEVER miss an episode! We still love this show and how it evolves. True fans here!!! I hope this show is one for many years to come. Our sons, still in Elementary School are allowed to stay up and watch with us. They are fans, too! Yay!!! Never ever miss an episode! I haven’t watched it in a long, long time. I believe I’ve seen everything that reality show has to offer. It’s old and stale. That time slot would be better filled with a new drama, comedy, or even try a varity show.